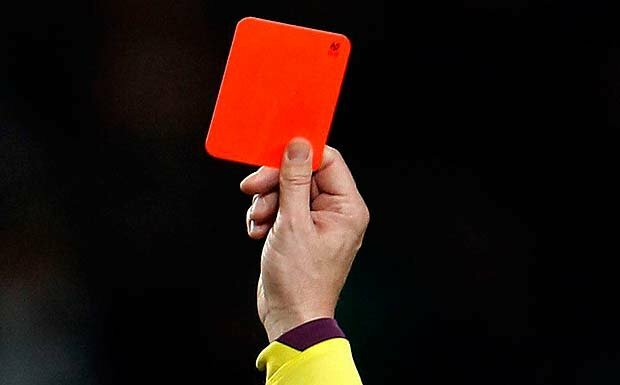 In the 30th minute of the game between Juventus and the Valencia Cristiano Ronaldo Get red card . Much controversy about the decision. The important thing is that the match ended with the victory of Juventus. These photo are from Google.